42 eggs are in Hatch #1 this year, a mix of possible chicks, we will see how it goes, I am hoping to do 4 sets of hatches this year, we will see if the hens are willing to produce enough eggs for me to do so! In this first set we have 21 Salmon Favervolles eggs, I am so excited about these chicks, I ended up with some lovely birds from my import project from last year. They are all grown up and when the weather is better, I will get new photos of them outside caz the boys are now stunning and the girls so pretty as well.. 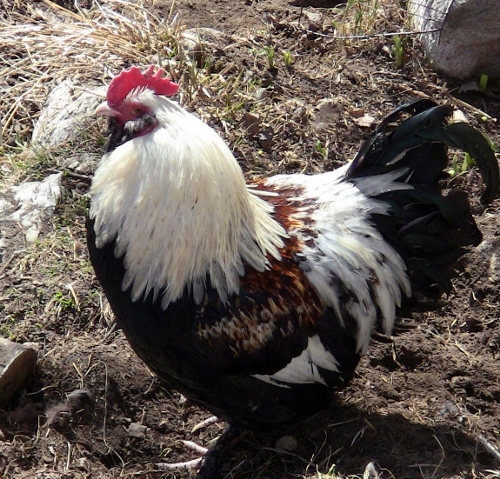 This is a photo of Wash, my awesome rooster that got me started in this breed a number of years ago.. They are so handsome.. I wish that I could see my ground at this time but everything is still so snow-covered here on the farm. 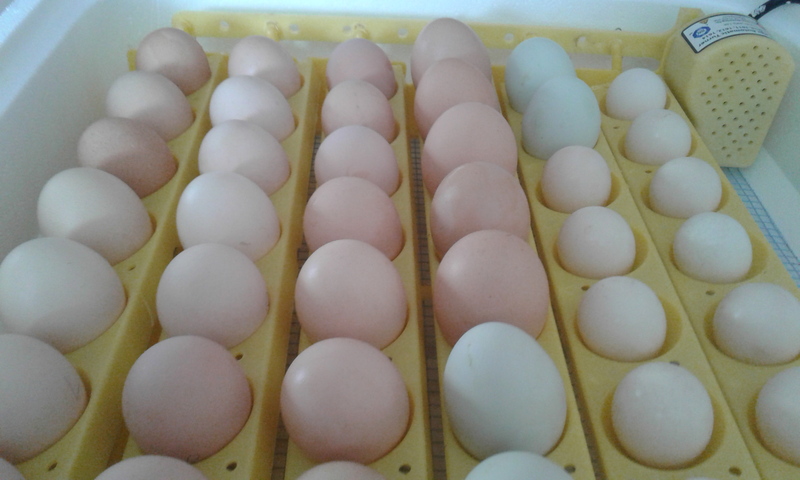 The two sets of mixed eggs are 4- from the single Easter-Egger Mixed hen and 5 eggs from the Malan Hen.. These eggs are marked and the chicks are going to the meat pen, only the pure Salmon Favervolle’s will be kept back. So I had said to one of my party if anything mixed or whatever comes up under twenty snag them.. so I have a dozen Sarama eggs at five dollars lol once I read up about the breed, I see why they went for that.. they only get as big as about a quail give or take, but they like to lay lots of little eggs.. so I will see what hatches and then I will be selling and or gifting them onward. They would make a cute little backyard hen for town folks but they are not a good fit for here on the farm for a longer term breed. 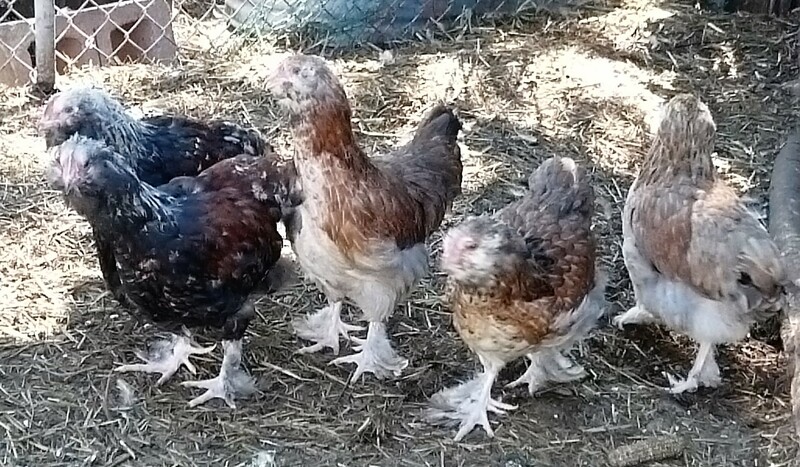 I did get 4 chickens at the bird sale, they are in the big barn in quarantine at the moment, and I will work on getting nice photos of them in the near future.. I got a set of light and dark Brahma’s. They are settling in but not laying yet.. I believe that the dark set is the much better quality birds but the light are nice as well. I am looking forward to getting them comfortable and laying, I hope to get a number of their eggs into a set next time and or into a local friends hatching sets if needed and then I hope that both will prove to be good broody girls that will sit and hatch their own clutches. 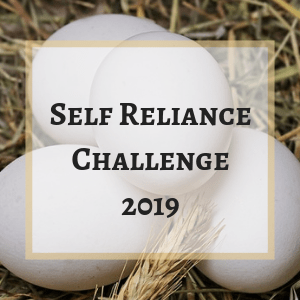 This entry was posted in Chickens and tagged Chickens, hatching eggs, Homestead chickens, Setting eggs. Bookmark the permalink.